Just before Christmas I photographed this pretty mama and her beautiful little angel. When she told me of their struggles to conceive, she really has proven to be their miracle baby. She opted to do a lifestyle session when Mary was three weeks old. These sessions really focus on the love and interaction between mother and child–and dad, too, if he chooses! 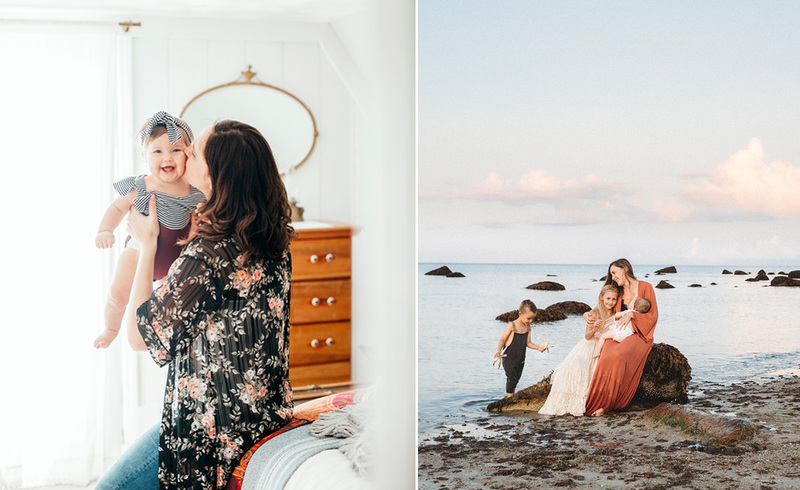 These are so special and set apart from studio-style because the baby is typically between 3-6 weeks old when they are more alert and their personalities are starting to shine through. It always amazes me how their gaze follows me around the room and I get direct eye contact, even so young. I am busy, BIZAY, with maternity and newborn shoots this month and next. If you’d like to book your session or learn more about the types of sessions I offer, please contact me via email for details.